Here is the new poster from Magnolia Pictures’ upcoming film “THE HUNT”. The film will be in theaters July 12, 2013. 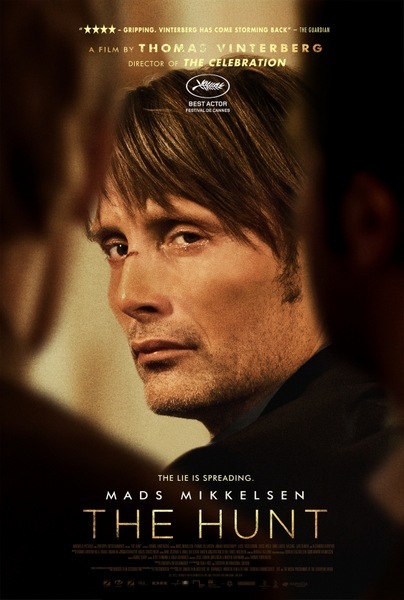 THE HUNT is directed by Thomas Vinterberg, starring Mads Mikkelsen, Thomas Bo Larsen and Annika Wedderkopp.